harry and luna in 5th साल. harry and luna in 5th साल. 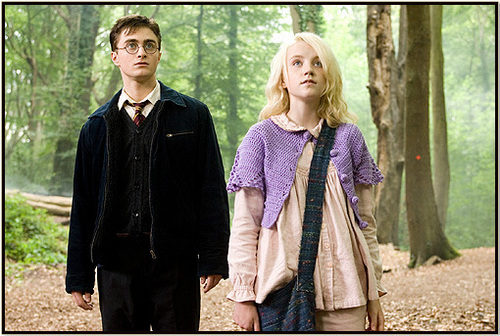 Wallpaper and background images in the Harry Potter फिल्में club tagged: harry ootp luna. This Harry Potter फिल्में photo might contain कार्डिगन, स्वेटर, ढकना, तालाब, स्लीपॉयर, slipover, अच्छी तरह से तैयार व्यक्ति, सूट, पैंट सूट, pantsuit, पैंट्सट, and अच्छी तरह से कपड़े पहने व्यक्ति.